The Stranger ricany seat is Sean Ricany’s signature seat from Stranger and features a 3 piece cover with extra thick padding covered with durable nylon material. The screwed handle covers on the downside of this seat offers you a especially comfortable handling. 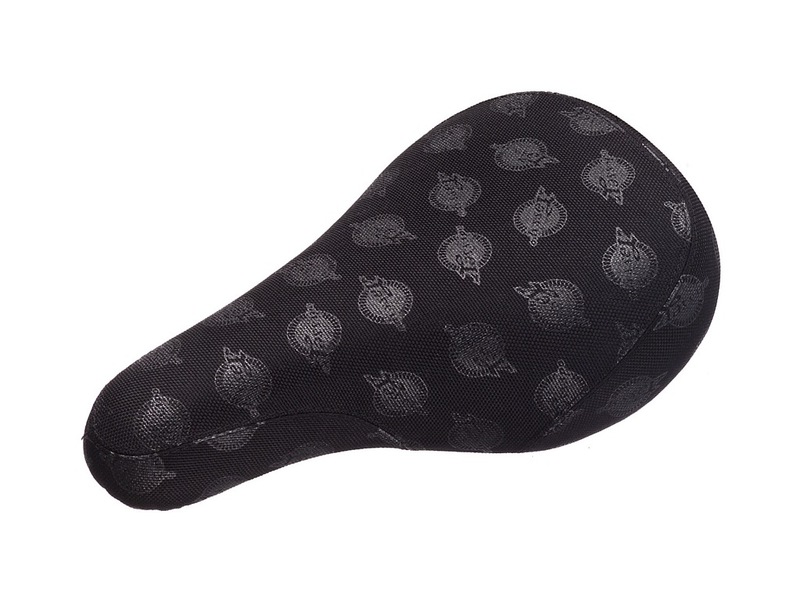 The Stranger augie seat is Augie Simoncini’s signature seat, and features a 3 piece mid padded sublimated cover with a black rear bumper and embossed Stranger logo. 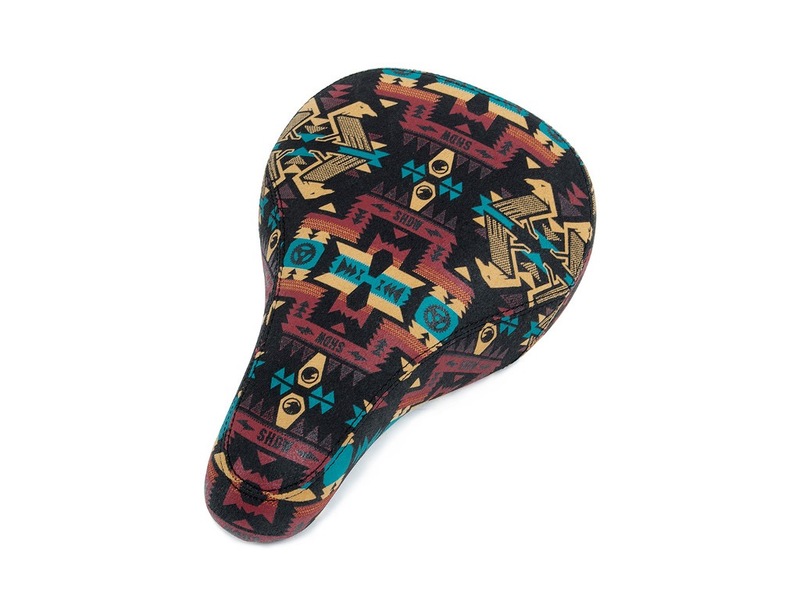 The Stranger reservation seat features a thick foam padded base with plastic bumpers under the nose and tail section, a 3-pc cover with embossed Stranger logo on top and native American inspired graphics on the rear, and custom Stranger pivotal access patch. The Shadow penumbra Barraco pivotal seat is Simone Barraco’s signature model featuring a mid padded base wrapped in a 3-pc canvas cover with army green aztec inspired graphics and custom Shadow coffin pivotal access patch with hollow bolt for weight savings. 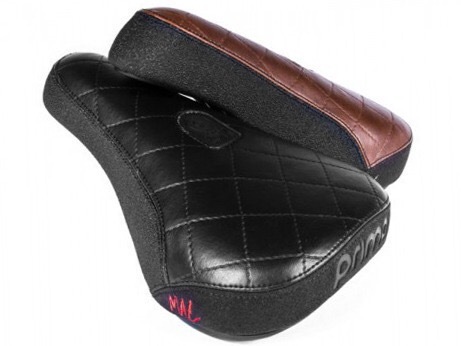 Simone Barraco Series 2 is the signature seat of Simone Barraco and comes mid padded. Our Wrenches seat in a Tripod version in this nice distressed black material with nice debossing. This version will have a little more padding than the current Principal version.This Tripod version provides a wider base, and slightly beefier padding and shape than its Pivotal counterpart. It offers a cleaner look, while still being re-inforced for strength. Lasergram seat with a retro-futuristic laser pattern.Everyone loves lasers. The Tripod version provides a wider base, and slightly beefier padding and shape than its Pivotal counterpart. It offers a cleaner look, while still being re-inforced for strength. They feature an OG Odyssey logo pattern in a tonal black. The Tripod version provides a wider base, and slightly beefier padding and shape than its Pivotal counterpart. It offers a cleaner look, while still being re-inforced for strength. 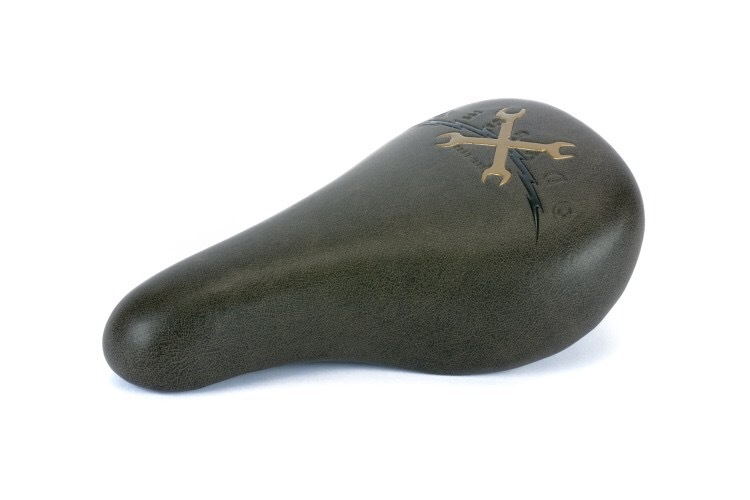 Tom Dugan’s signature seat gets the feather treatment, much like his grip. 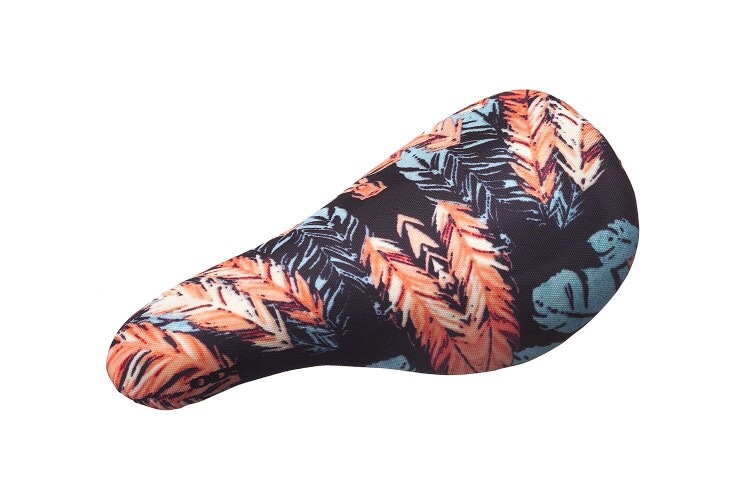 Same slim Dugan seat shape and size, but with a feather patterned, canvas material. 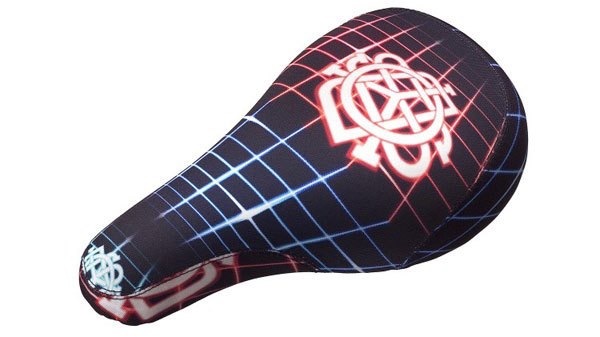 The Cult AK tripod seat is Alex Kennedy’s signature model featuring a thick foam padded base with debossed Cult logo on the top for a clean look. The tripod seat is a new concept aimed at creating a strong & light seat & seatpost combo with an amount of adjustability which you don’t get with regular seat combos. The strong tripod interface between the seat & post can be set at 2 angles which are the positions used by almost all riders. The angle is changed by the position of the wedge on top or bottom of post bolt hole. The Cult Dak tripod seat is Dakota Roche’s signature model featuring a thick foam mid shape profile padded base wrapped in a 3-pc stitched cover with debossed Cult logo on the top for a clean look, and uses the tripod system which uses a single bolt on the underside of the seat to attach to the post in one of two angles. A new take on the Bmx seat by Fly. 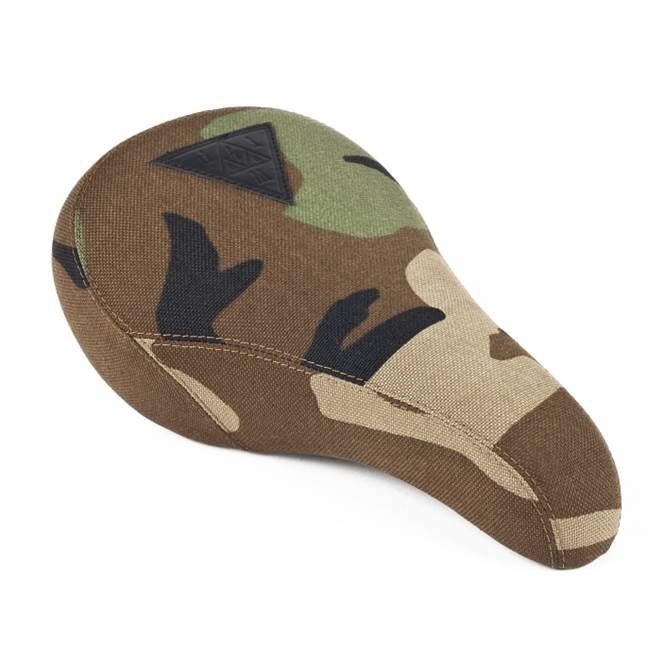 The dos seat is a lightweight slim style seat featuring a 1-pc kevlar covering with embossed Fly logos designed for use exclusively with the tripod post only, and uses a single bolt on the underside of the seat to attach to the post in one of two angles. The Cult tripod seat post is forged from 6061 aluminum featuring an ovalized internal wall structure for strength and laser-etched Cult logo for a clean look. Tripod seat post use a patented 3 point mounting system for an overall increase in strength and structural support without adding weight. The included wedge piece allows for two possible seating angles, mellow or steep, most commonly used by riders today. 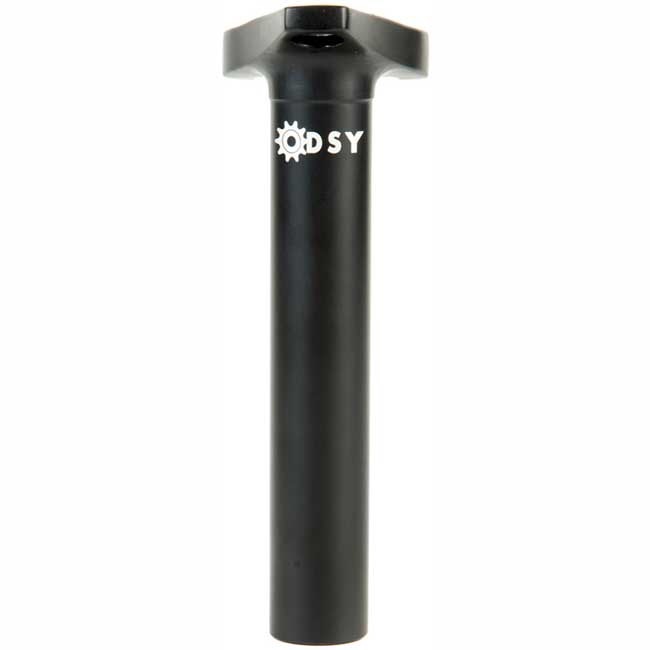 The Fly tripod seat post is an unique lightweight 6061-T6 alloy post that uses a unique 3 point mounting system for an overall increase in strength and structural support with an offset thickness tube without adding weight.